Spices have been used for thousands of years to treat a myriad of medical conditions. 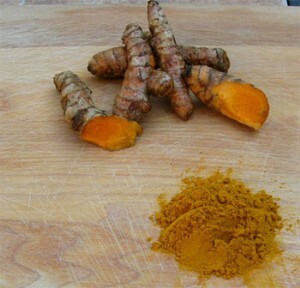 Turmeric, shown above, is potent antioxidant and anti-inflammatory spice, often used in curries. Spices can also enhance the immune system, GI health, and detox pathways, so next time you cook – spice it up!